At my pregnancy classes one of the things I find expectant moms most annoyed and irritated about is nausea and vomiting during pregnancy which is also commonly called morning sickness. Almost all pregnant women experience nausea and vomiting in the early months of their pregnancies. The nausea and vomiting experienced during pregnancy are particularly pronounced during the first few hours after waking up. And since this feeling is so pronounced in the morning. The nausea and vomiting experienced during pregnancy is referred to as morning sickness. Morning sickness in fact is one of the best known symptoms of pregnancy and a woman vomiting early in the morning prompts everyone around her to ask if there is some “Good News”? Unfortunately, for most women – morning sickness consisting of nausea and vomiting does not restrict itself to the morning and can happen any time of the day. Research is still on to pinpoint exactly what causes nausea and vomiting during pregnancy but it now largely believed to be caused by the chemicals hCG and progesterone in the body. When Should You Worry About Vomiting During Pregnancy? Nausea and vomiting can be really annoying and irritating. 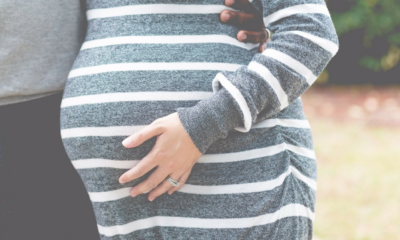 But these annoying symptoms usually signal that the chemicals hCG and progesterone are doing the work of keeping the baby safe and your pregnancy moving smoothly. So even though the nausea and vomiting are really uncomfortable to deal with. They are usually not something you need to panic about because they are signs that your baby is doing well and your pregnancy is going well. However if the nausea and vomiting are so severe that you feel you are unable to eat anything or keep down anything that you eat – then you need to see a doctor. Severe nausea and vomiting can be dangerous because they can cause malnutrition and dehydration. Doctors are usually able to control the severe cases with medicines. 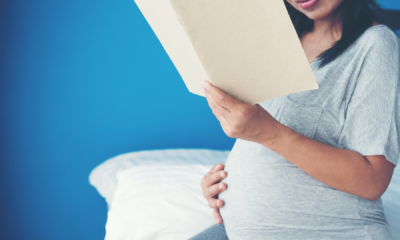 Also read – What should I eat when I am pregnant? What Can I Do To Reduce The Nausea And Vomiting During Pregnancy? A moderate amount of nausea and vomiting can be controlled or at least minimized by general lifestyle changes. Stick to food that is not very spicy or greasy. Deep fried food can trigger nausea. Try to get as much rest as possible because when you are tired you are likely to feel more nauseated. 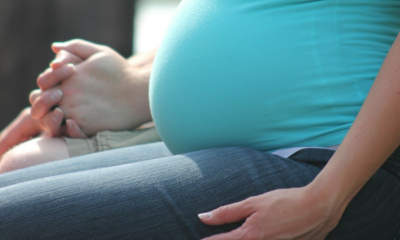 Don’t get irritated or depressed over the normal symptoms of pregnancy. Attend a good pregnancy class to understand what brings on these symptoms. They can feel like a ray of light in the gloom. Was admitted to the rotunda and put on a drip for severe dehydration.Dr told me to try eat and to let the nurse know if I was sick again.I did and was promptly told “that’s pregnancy for you” 16 weeks of constant vomiting and a two stone weight loss is not “pregnancy”!